The Gucci Marmont is a classic handbag and what could be more beautiful than a classic bag in a gorgeous colour? 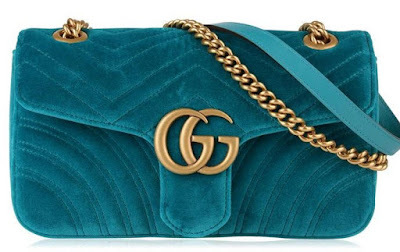 Look no further than this teal velvet number! Yes, it's certainly a splurge but if you take good care of it, it will last you for many years to come. Olivia Burton carries some beautiful watches and my current favourite is this grey and rose gold number. 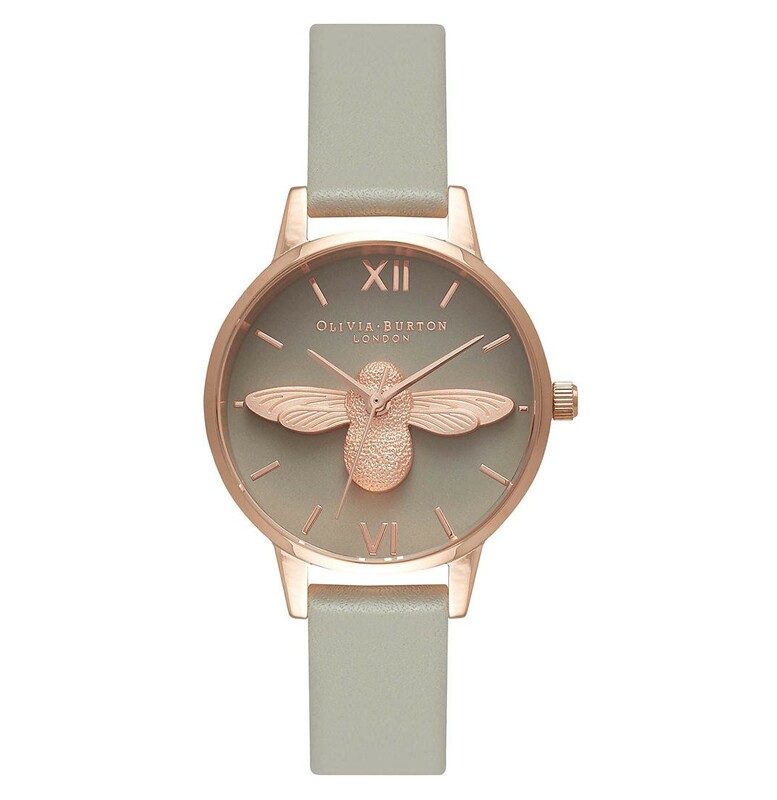 The soft grey leather strap perfectly compliments the rose gold face. It's a stunning design and would certainly impress as a thoughtful Christmas gift. Forget Beats! 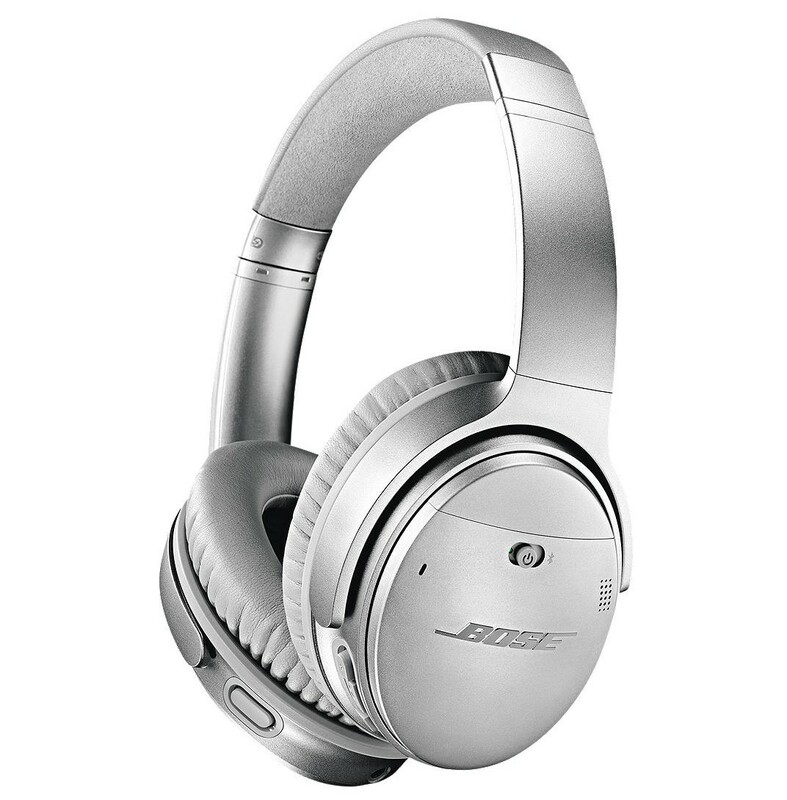 We are all about Bose for amazing headphones with superb sound quality. This new addition to their range has their usual noise cancellation technology and wireless connectivity however the QC35 II also have Alexa and Google Assistant built-in. 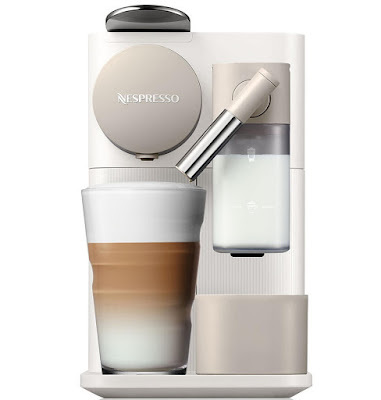 What could be more perfect for a coffee lover than this beautifully designed Nespresso Coffee Machine? With a new, intelligent fresh milk system, this smart coffee machine lets you prepare delicious, frothy hot drinks at the touch of a button and will look sleek and gorgeous on any kitchen counter! 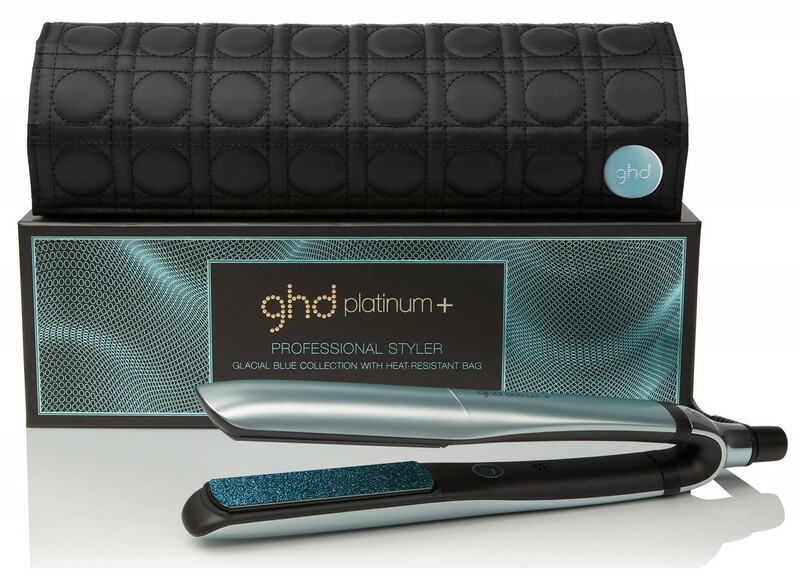 Every girl knows that GHD hair straighteners are second to none and this new icy blue design would make the perfect gift for those of us who use straighteners every day! Although pricey, they are great value for money as they last for YEARS! 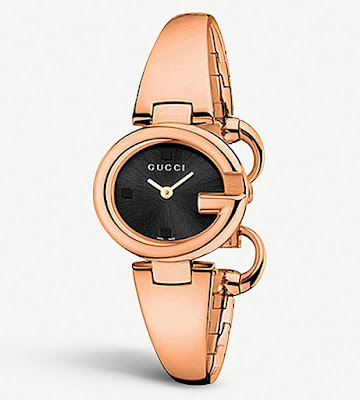 I absolutely LOVE this watch and have my fingers crossed that Santa sees fit to pop it under the tree for me this year! 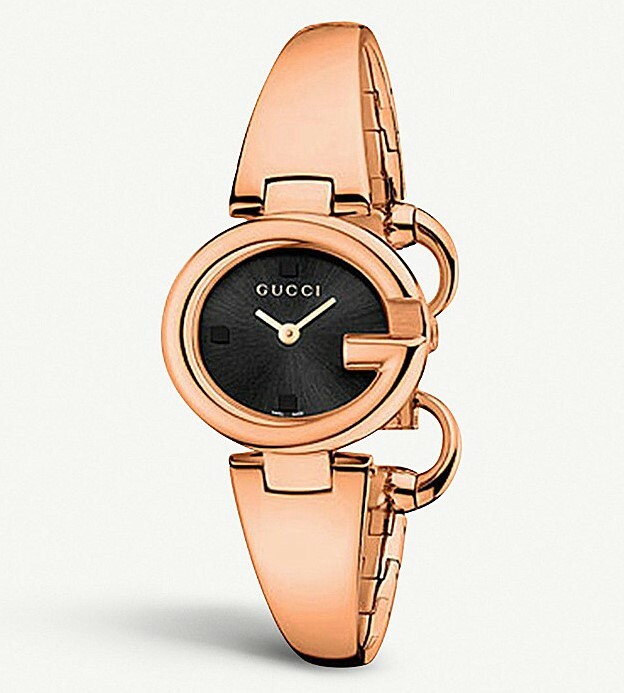 The classic, simple but eye catching design will never go out of style. I have owned this exact design for many years and it is one of the only pieces of jewellery that I never tire of wearing. 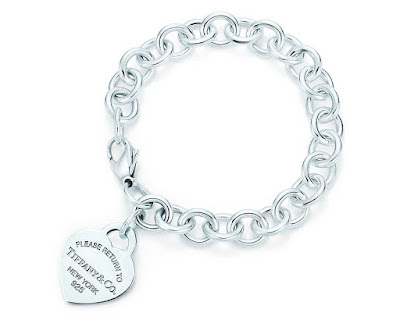 The design is classic Tiffany & Co and instantly recognisable. 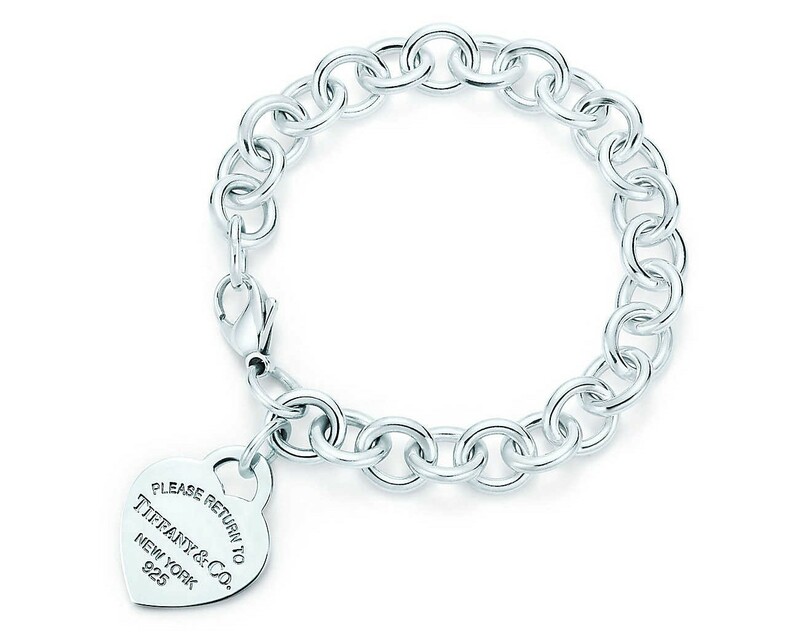 I can guarantee that any jewellery loving lady will be delighted to find it under the tree. Rebecca Minkoff does not get nearly enough love in the UK but she is a hugely popular designer in the US. 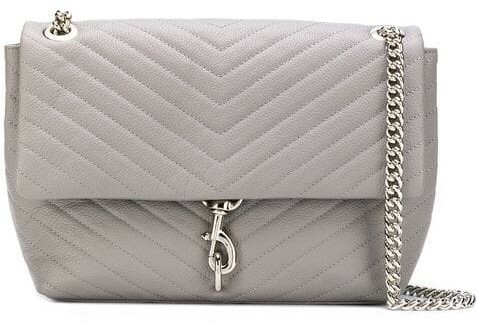 I discovered this beautiful bag in Bloomingdales but luckily Farfetch in the UK also carry the design! It is a gorgeous soft grey leather shoulder bag and is the perfect gift for the lady that loves a designer handbag or two! 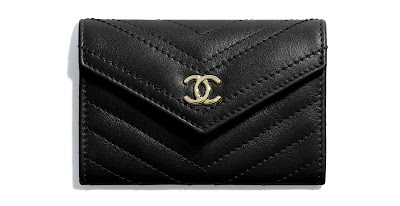 Chanel products are of beautiful and lusted after by many, but of course, they are also super expensive! If you would like to treat a loved one to a little bit of Chanel without spending the big bucks why not pick up one of their small leather wallets? 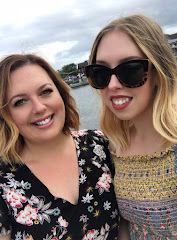 So much more affordable than one of their handbags but still so cute and pretty! 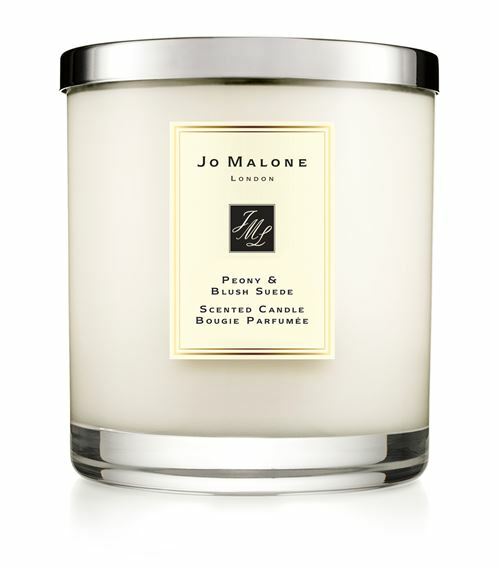 Yes, this is a £300 candle! (we said 'luxury' right!) and that is a HUGE sum of money to spend on a candle, however, Jo Malone candles ARE pretty pricey and this candle is so big it will likely last for years to come. Plus, how impressed will your loved one be when you turn up with a box this size on Christmas day! 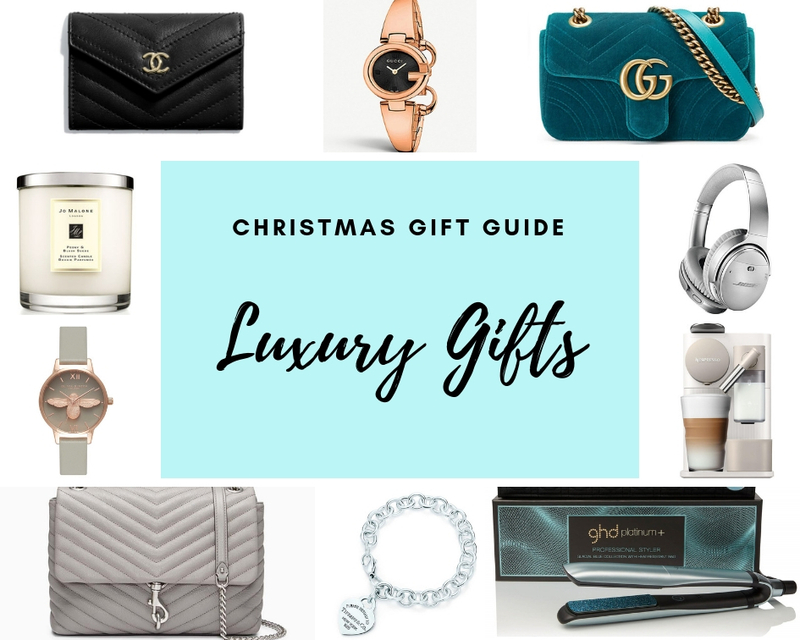 Check back next time for number THREE in our 2018 Christmas Gift Guide series!